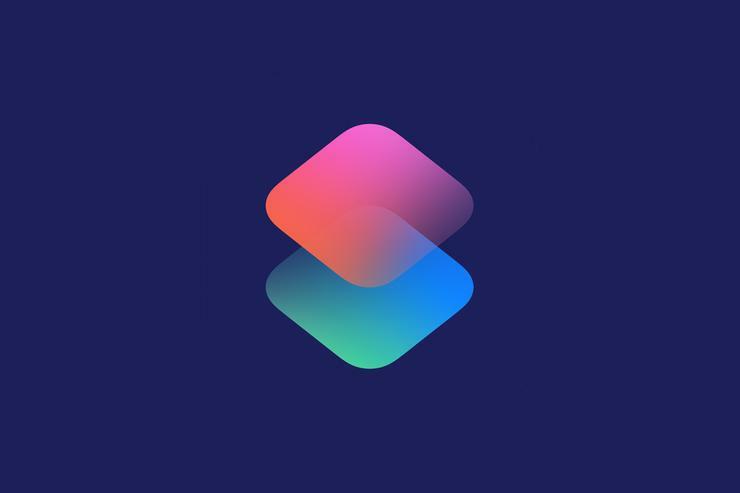 As if Apple weren't busy enough releasing iOS 12.1 and announcing new MacBook Airs, iPad Pros, Apple Pencils, and Mac minis today, it also released version 2.1 of the Shortcuts app. This isn't just another bug-fix release. Shortcuts 2.1 adds a host of new features that will allow you to create even more powerful and useful automations (and if you don't know how, you can always just grab one from our list of useful Shortcuts). Of course, the update also fixes a number of bugs and improves localization, too.